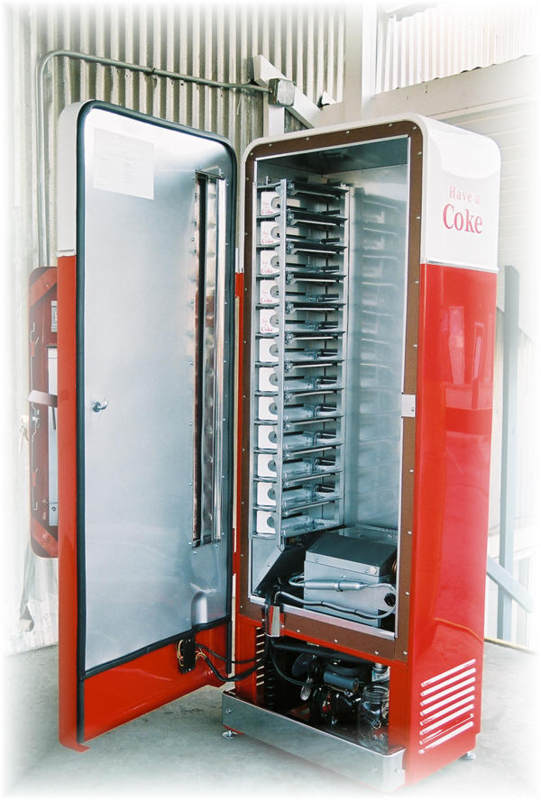 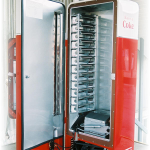 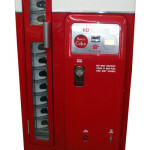 Identical to the Cavalier 72 Coke Machine, except it is 10″ taller and thus holds 24 more drinks. 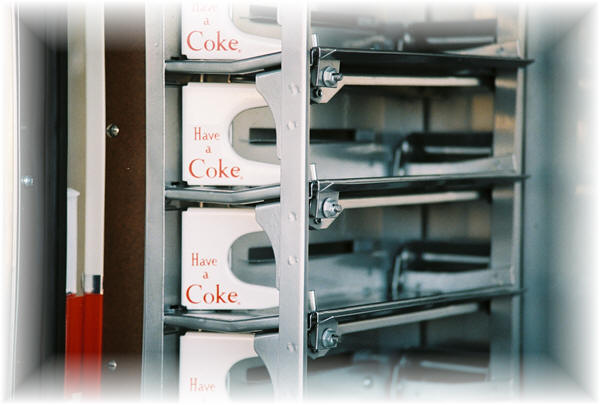 Desired because of its small size and rounded corners, the Cavalier 96 holds up to 12 varieties of bottled (up to 12oz) beverage. 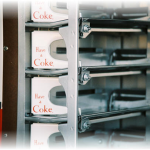 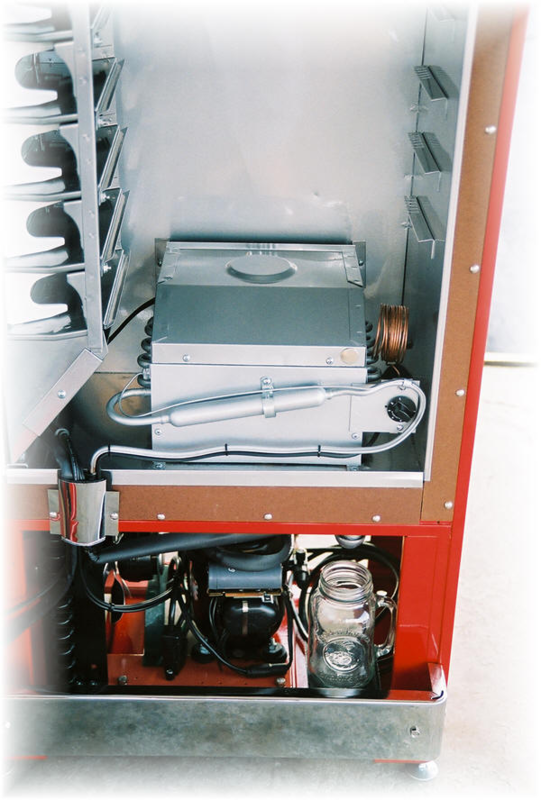 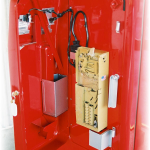 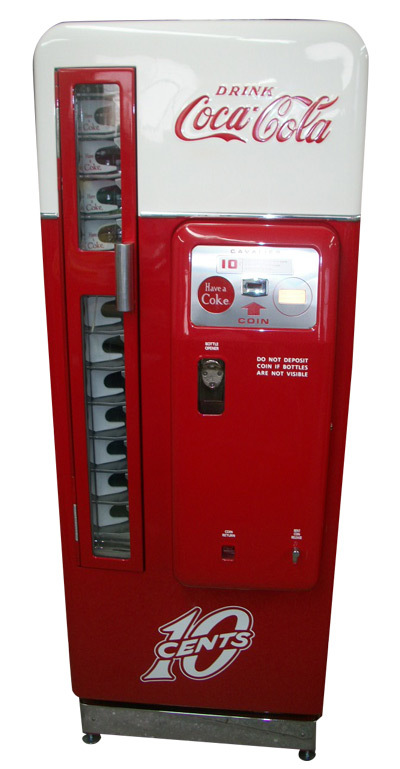 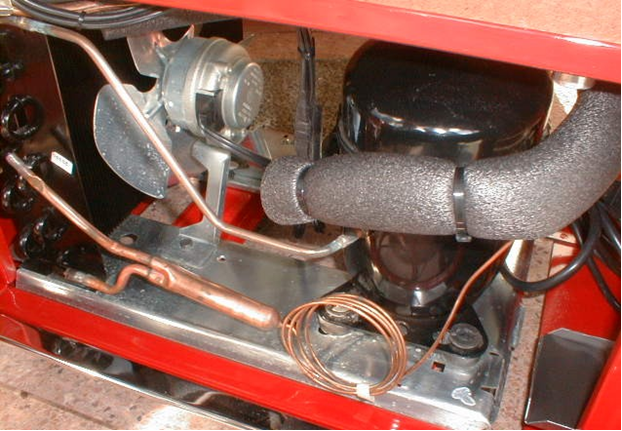 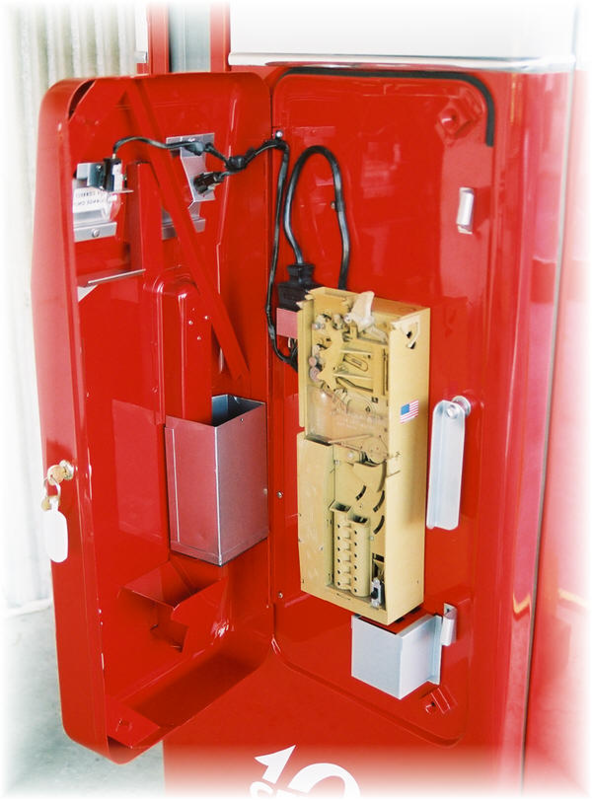 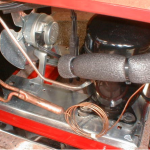 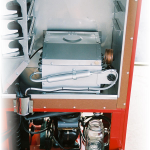 Our vintage soda machines are restored to better than new condition All of our soda machines are restored to better then new condition and come with a 3 year warranty.